ABU DHABI, 18th October, 2018 (WAM) -- H.H. 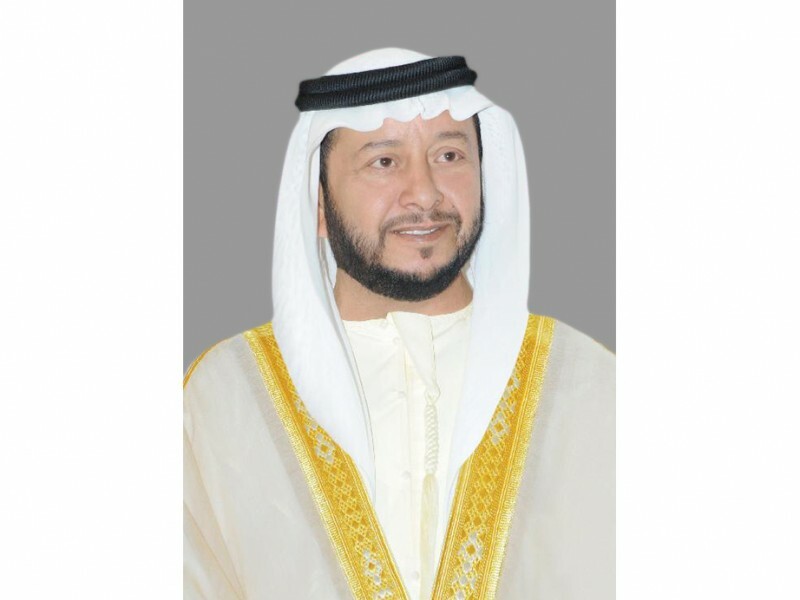 Sheikh Sultan bin Zayed Al Nahyan, the President's Representative, has sent a cable of condolences to President of Sudan, Omar Hassan Ahmad al-Bashir, on the death of the former Sudanese President Abdel Rahman Swar al-Dahab. He also dispatched a similar cable of condolences to the family of the late president. He also prayed to Allah the Almighty to rest his soul in Paradise.